alaTest has collected and analyzed 18 reviews of Xiaomi Redmi 5a. 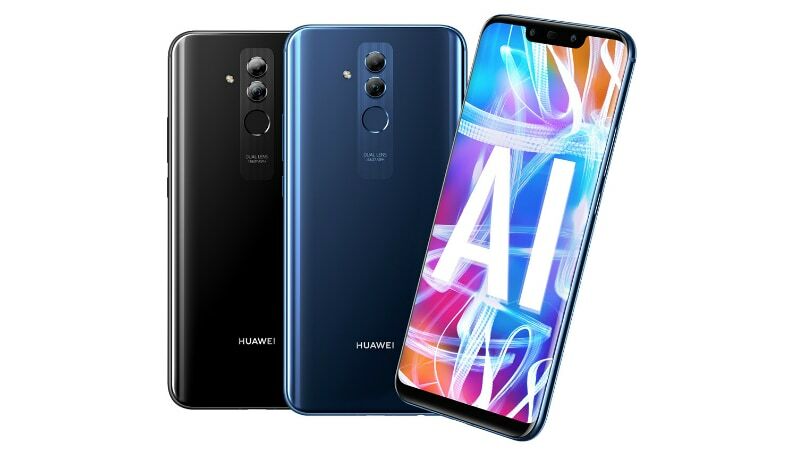 The average rating for this product is 4.0/5, compared to an average rating of 4.1/5 for other Cell phones for all reviews. People really like the battery and usability. The portability and performance are also appreciated. The camera and screen get less positive views. We analyzed user and expert ratings, product age and more factors. Compared to other Cell phones the Xiaomi Redmi 5a is awarded an overall alaScore™ of 91/100 = Excellent quality. The Redmi 5A is a perfect balance of dependable hardware and software under a budget. It has all the characteristics to be the leader in its segment. Given its Rs 4,999 price and specifications, the Redmi 5A does seem like the phone to beat, but could Xiaomi have kicked itself in its heels this time? Xiaomi continues to impress with its budget smartphones, and although the Redmi 5A doesn't offer anything extra than 4A, it is an excellent value-for-money smartphone. The Xiaomi Redmi 5A doesn't set new standards, but it's still a good budget smartphone to buy for entry-level users. 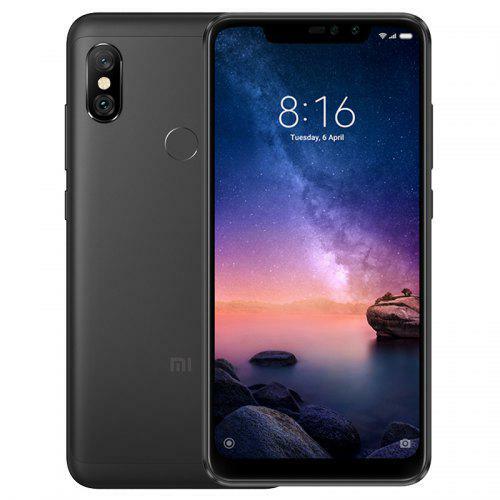 Xiaomi Redmi 5A, popular as the Mi 5A, is a complete smartphone, boasting faster performance and a superior camera, making this a phone well above the notch.